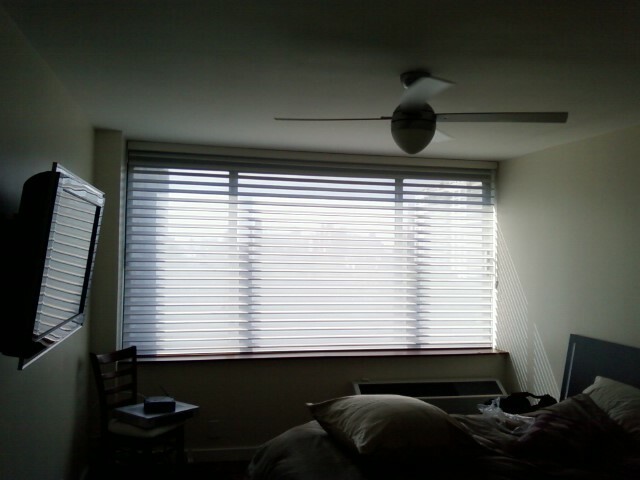 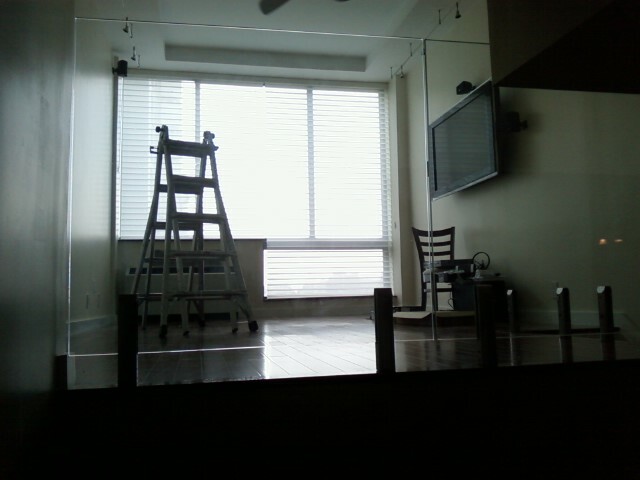 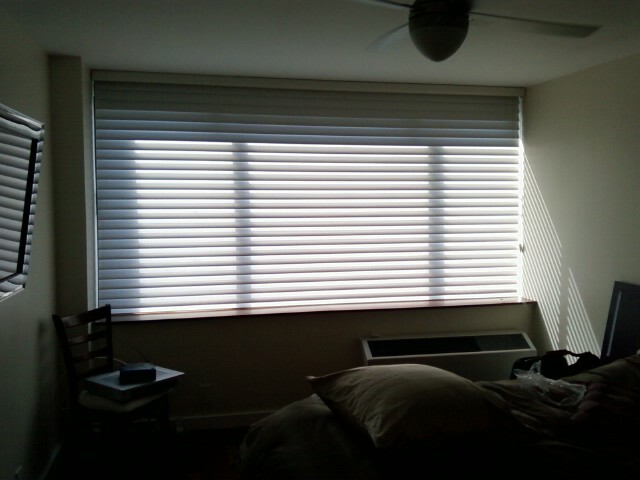 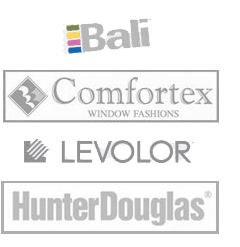 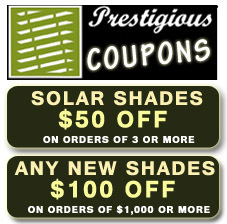 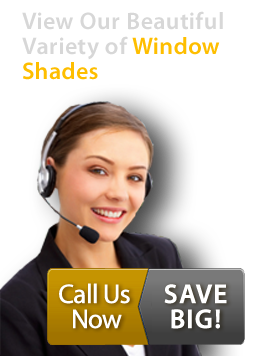 At Prestigious Blinds, we carry silhouette blinds in NYC for those who want privacy and natural light at the same time. 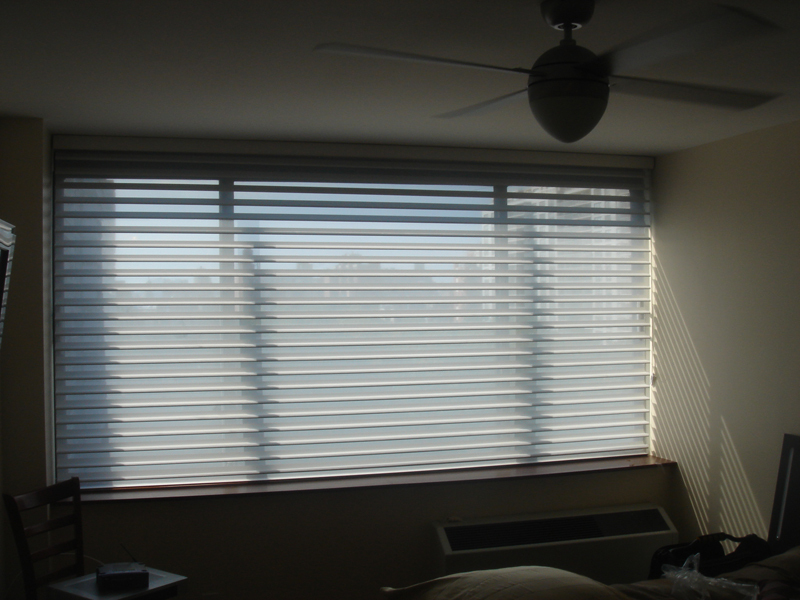 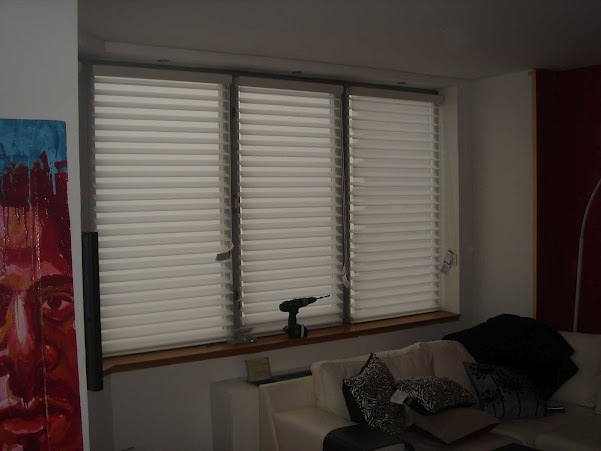 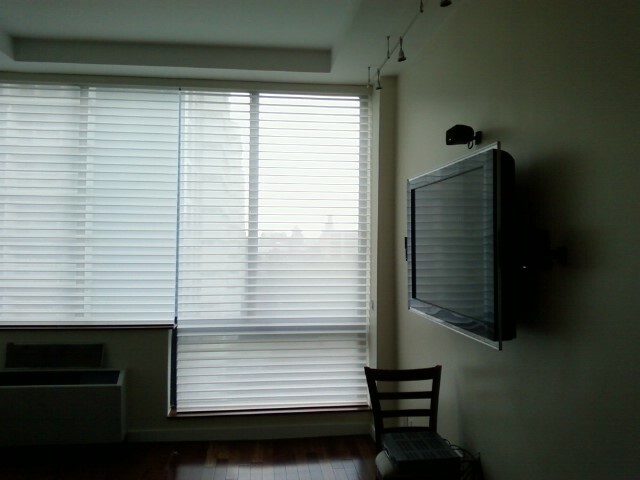 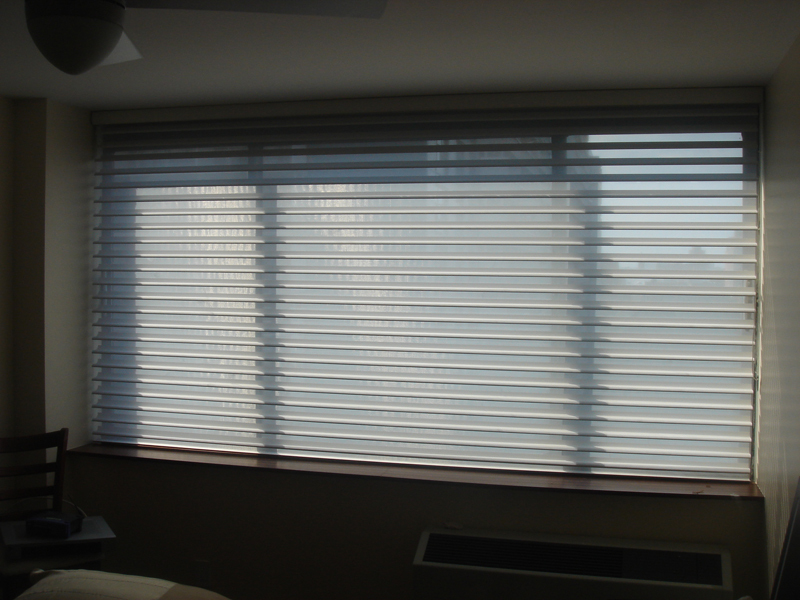 Our silhouette blinds in NYC have shades that can be angled at the level you desire. 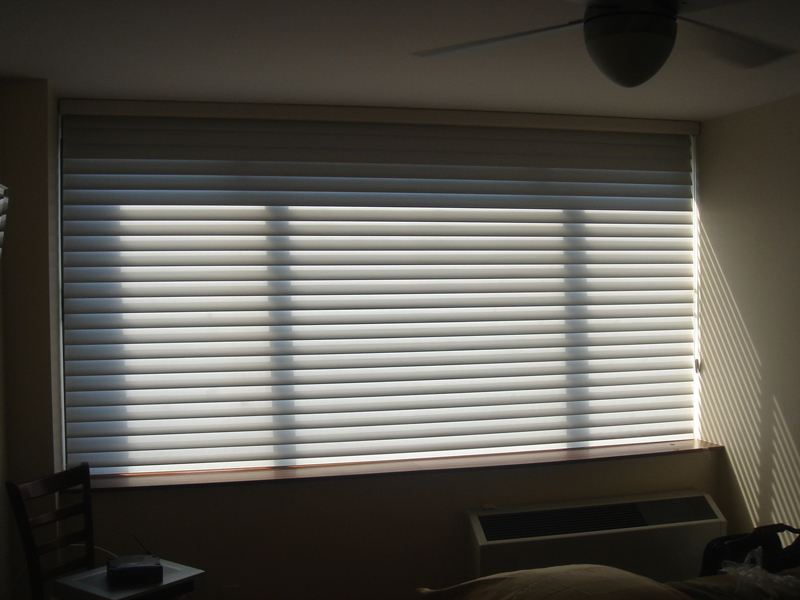 When fully closed, silhouette blinds allow some light to shine through into your room.